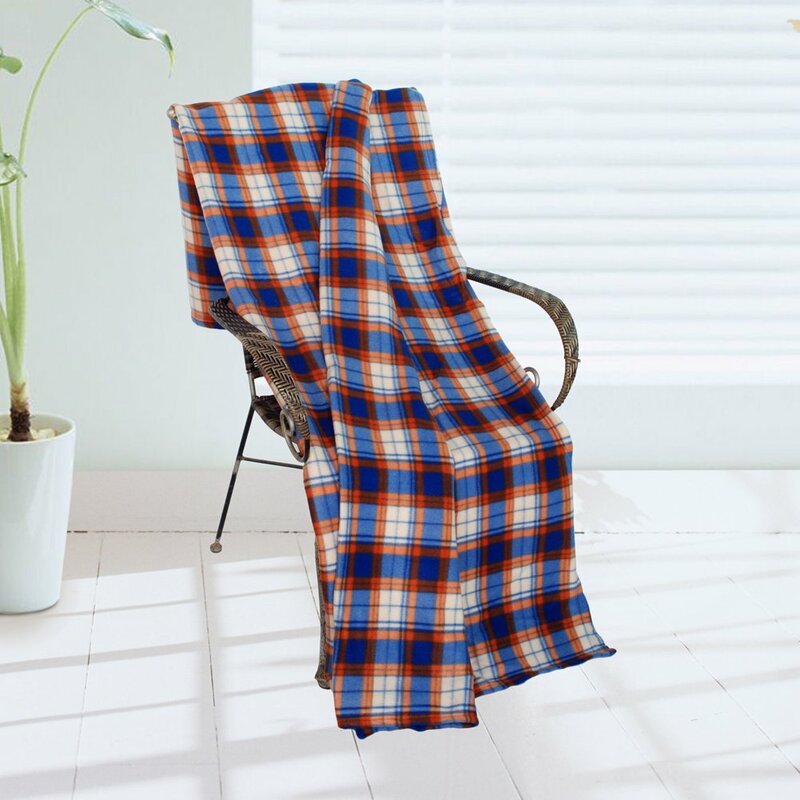 Decorative and functional blanket measures 71 by 79 inches. Suitable for home or travel. Exquisitely soft, and effortlessly warm! Stylish and cozy addition to your home decor. Soft materials and high tenacity. Fine and concentrated stitches. Machine washable and dryable. Materials: Durable Micro Fleece. Features a rich colours and eye catching designs. Beautiful pattern and fine construction enrich your living room, bedroom, and patio.